The Galaxy Note single-member phone family just expanded with its second member, the Note II, bringing many improvements over its predecessor. These include a larger and brighter screen in a more compact body, much more ergonomic S Pen stylus, which has learned new tricks, and a beefy quad-core processor plus 2GB of RAM. 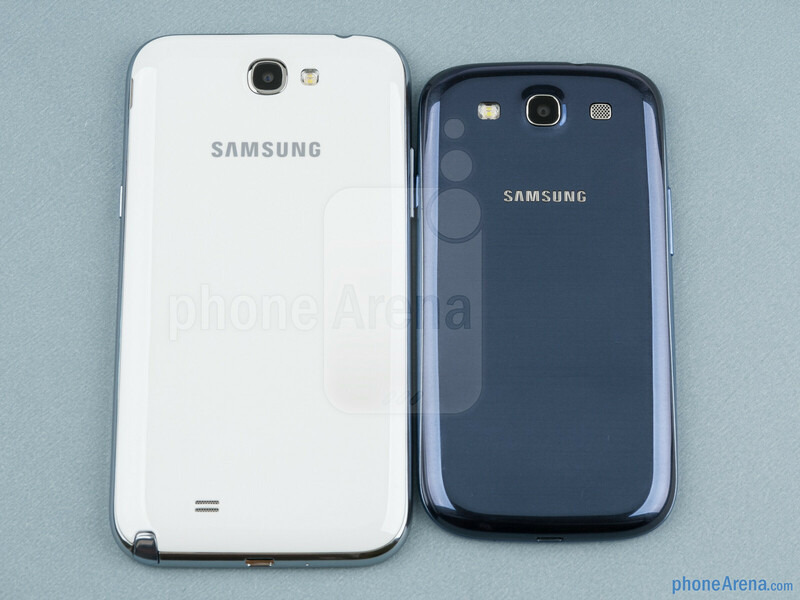 There is some truth to the notion that the Note II is simply an oversized Galaxy S III in terms of its design heritage. It uses the same polycarbonate plastic, and especially the white versions seem very much alike, save for the size. 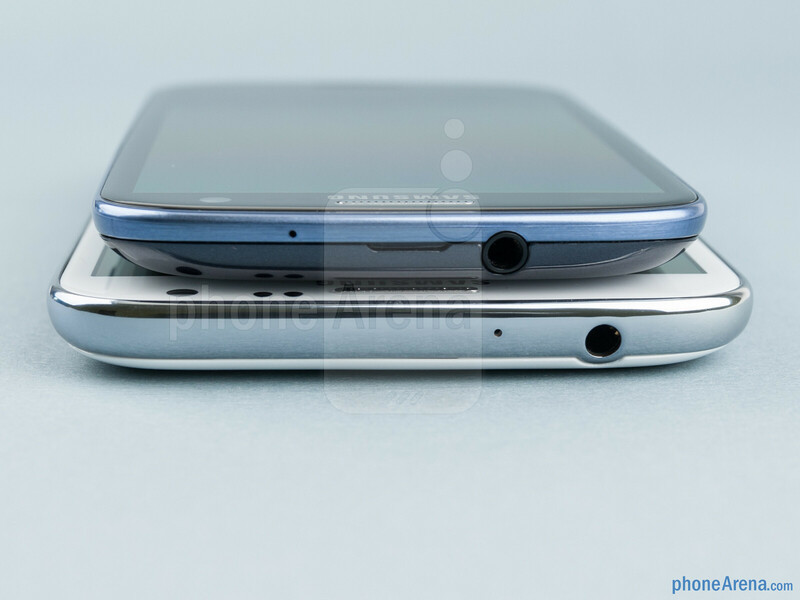 There are subtle differences, though, with the Note II being much less rounded at the corners, and its bezel underneath the display being much thinner than what we see in the Galaxy S III, making way for the huge 5.5” screen. 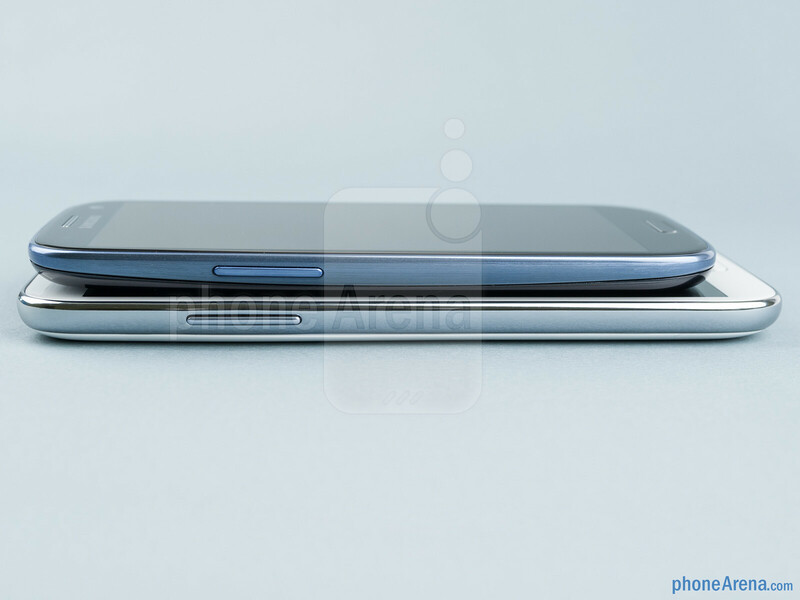 We’d take the slim and rounded S III chassis before the more rectangular faux-metal rim body of the Note II, though, and still it is much better than the dorky body we have with the original Note. The Note II weighs about two ounces more, naturally, but nothing deal-breaking in that respect, since the Galaxy S III is already pretty light for a 4.8-incher. 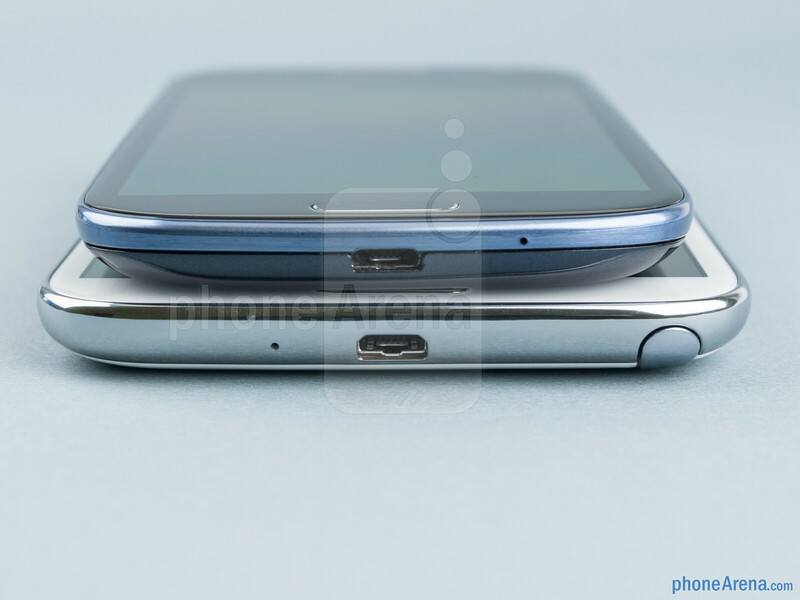 Both handsets follow the new Samsung mantra for narrower and taller bodies, easing one-handed operation, but the Galaxy S III is much more comfortable to handle in your palm, of course. The Note II’s screen is much brighter than what could easily be the dimmest AMOLED screen of Samsung on the Galaxy s III, making it much better for use outside under direct sunlight. 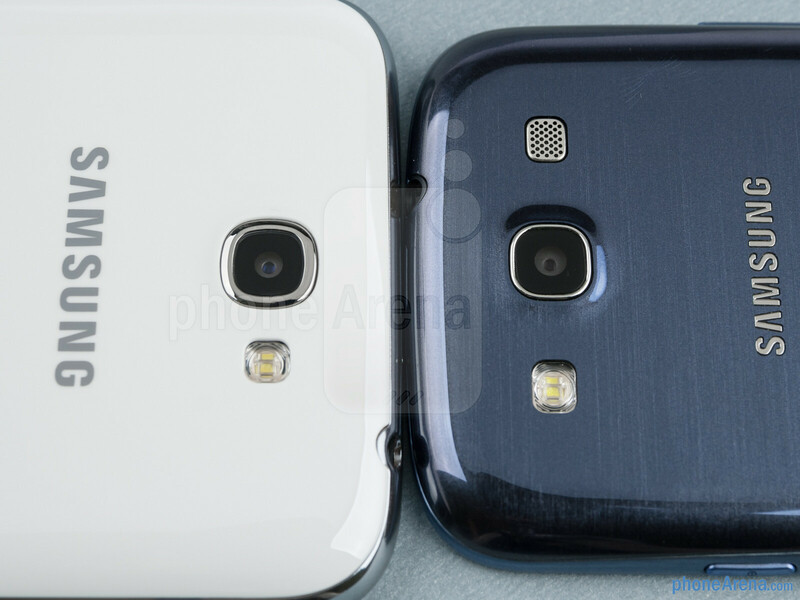 Moreover, the typical coldness of Super AMOLED colors is almost gone now, and the blueish tint when displaying white is down to a minimum, whereas it is very visible on the Galaxy S III. In all honesty, the Note II has the best screen Samsung has produced to date, considering AMOLED’s other virtues, like very high contrast and wide viewing angles, and the larger size compared to the Galaxy S III makes it that much more appealing for media consumptions and web browsing on the go. Galaxy Note 2 the best !! I really didn't want to see this fight until the Galaxy Note got ICS with Premium Suite. Samsung IMOP got the best phones out right now. 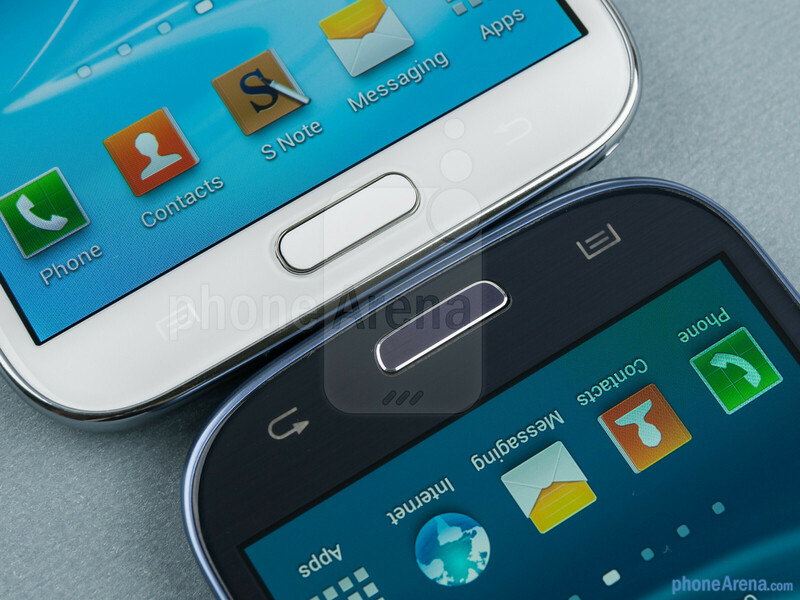 GS3 simple has the best features on any phone that's out today.If any one still using Samsung Galaxy S II then i would suggest to upgrade it with SGS3 .The SGS2 is selling for $232.25 according to this price report http://www.movaluate.com/samsung/galaxy-s-ii-att . I already have the S3, so I am not really in the market for a new phone. However, I must admit that the Note 2 is a super desirable phone, and has certainly changed my expectations about what a phone can be, as well as what I might want out of my next phone. If every, everything on the Note II beats S III, then why, 9.3 for S III and 9.0 for the Note III, PA? Considering size shouldn't be considered as 'con' since it's targetted at specific people. because ratings also consider the time it is released. you can't rate the Galaxy S III the same way if it was released next year. okay, the Galaxy Note II impressed me. the last two pieces of the war are Nexus and Lumia 920.
screen size + processing power + battery life = my next phone. Im waiting for the next nexus range. LOVE the last line of this comparison! Can any body tell Note2 is using Synaptics technology for the screen like Nokia 920.. because it responds to s-pen as well as fingers.. can we use it with gloves on etc? Guess not. Nokia's device will be the very first one to introduce such tech in smartphone universe. S-pen is designed to operate on normal capacitive touch. I agree. The people on this site are just ridiculous. 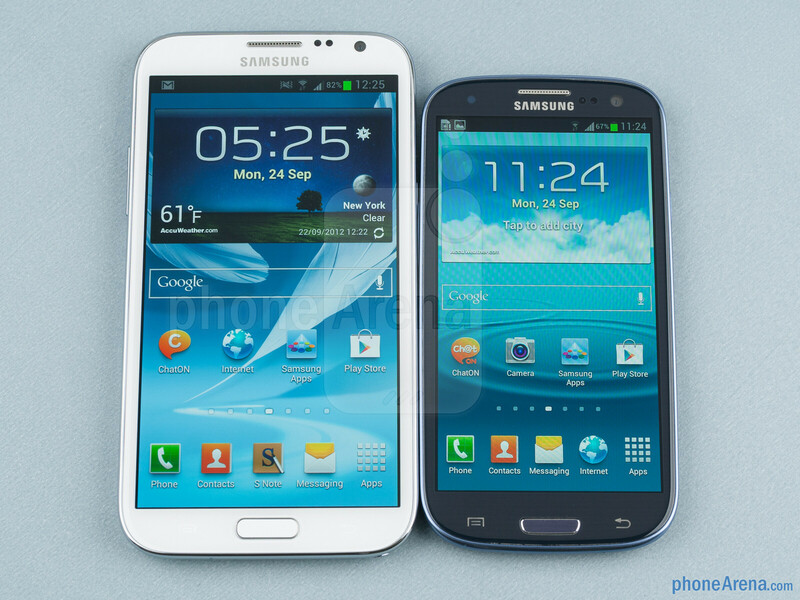 Lots of Samsung haters here, from both Apple and Nokia camp.. Anyways, GNOTE II is gonna be my next baby! well I see quite a lot of thumbs down on positive articles of Apple and Nokia too. Guess every camp's spreadin the hate? 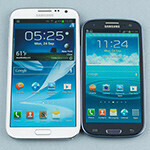 It would seem to me that the Note II is clearly the winner here. 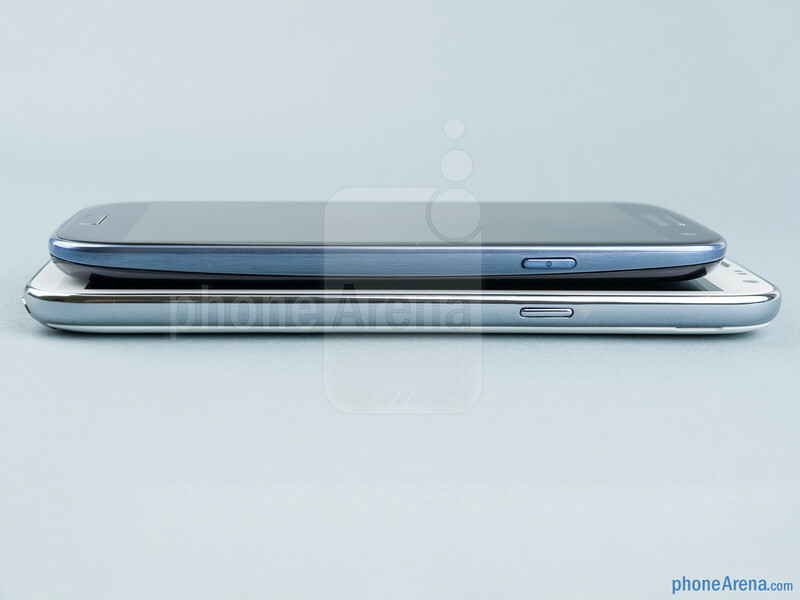 It does everything the S3 does & more.The only reason to get an S3 over the Note II would be if you think the latter is too big. I guess price is another consideration for now. The S3 can be found very cheap on contract now if you know where to look. Wonder why so many downward thumb here? Eventually both r android n samsung. Buy both if cant decide. this is a great comparison, thanks. 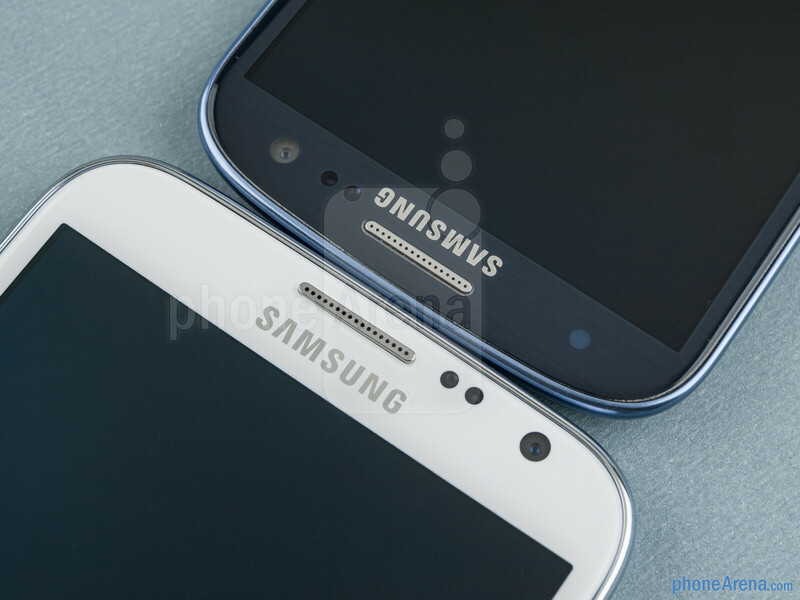 Now this got me dreaming about Note 2.